Dale Carnegie and his successors have shown us the way in their courses and in their writings. In this audiobook we have synthesized these principles into 10 steps that will guide listeners to a more fulfilling life. To get the most out of this audiobook, listen to all of it first to absorb the overall concepts. Then listen again to each chapter, and start applying the guidelines for achieving each of the areas covered. 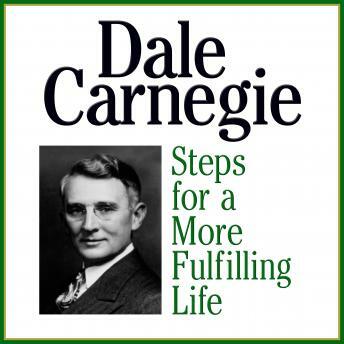 This will start you on the track that has brought success, happiness, and enrichment to the millions of men and women who have studied and implemented Dale Carnegie's teachings.